The match was started around 5:30pm and many of us actually arrived there around 3pm!!!! 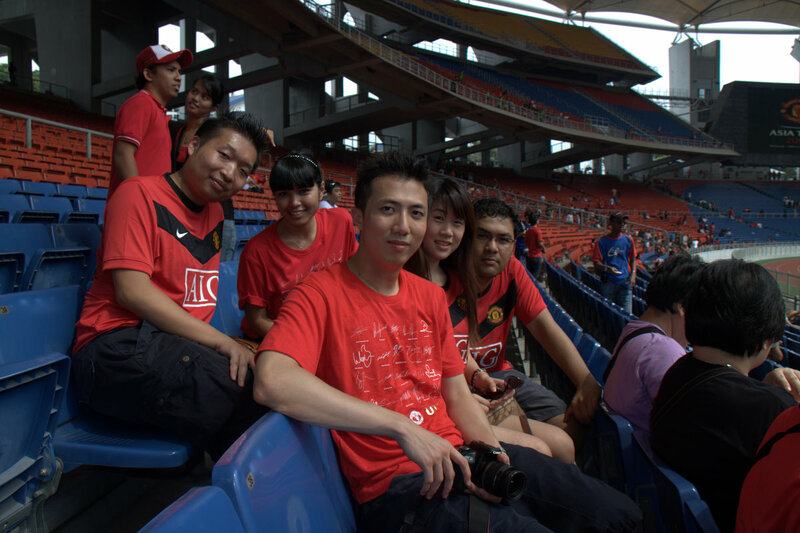 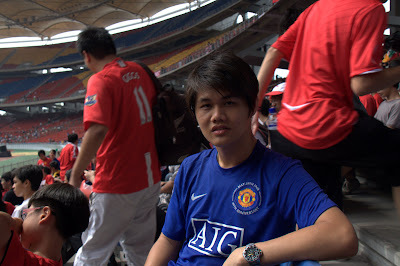 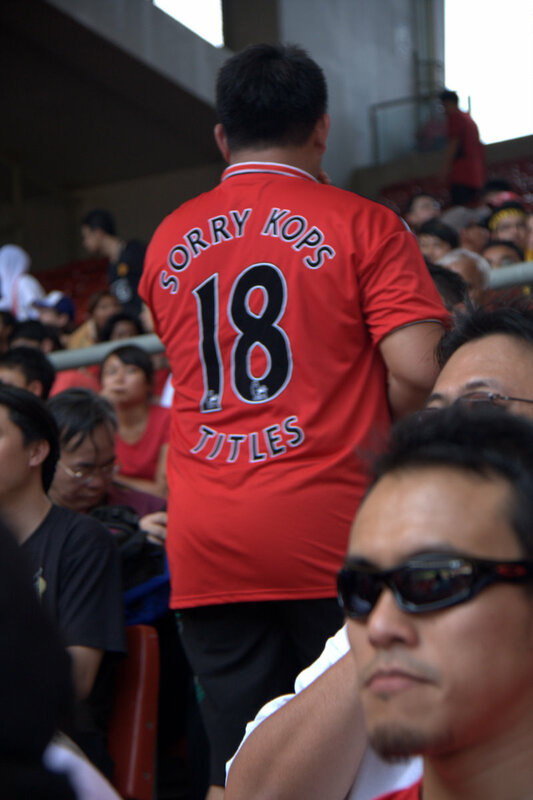 Chick holding a dslr, wearing a RED Devil Jersey! Rafael, Brown, Owen, Tosic sub in! 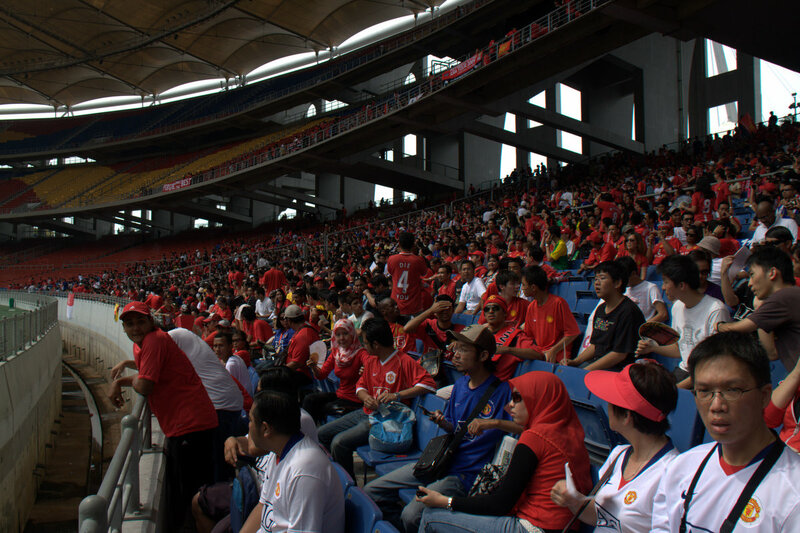 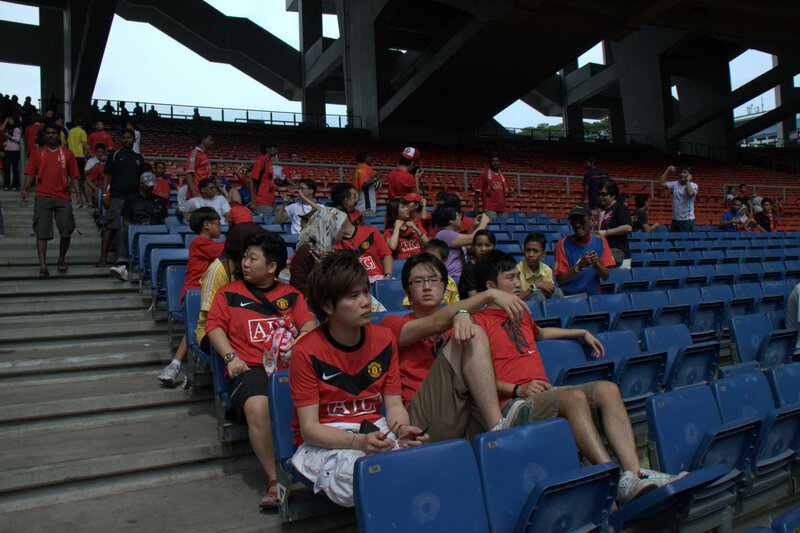 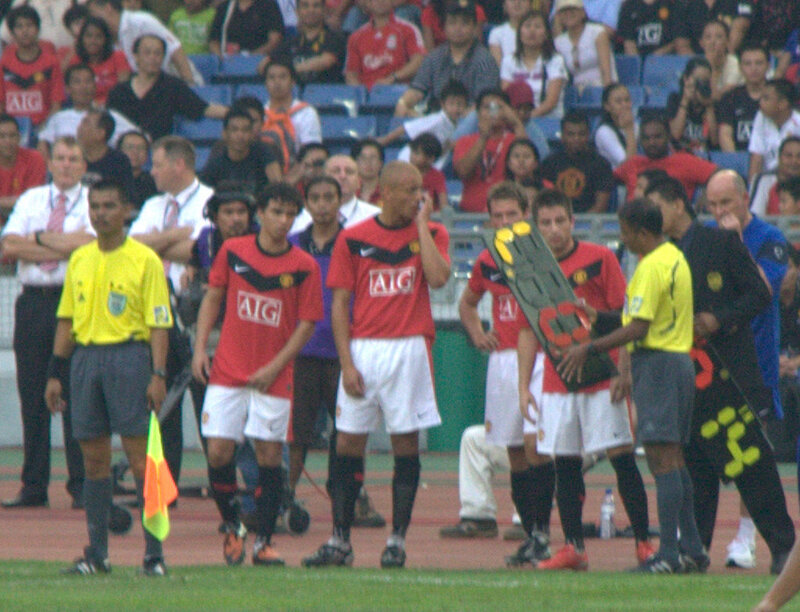 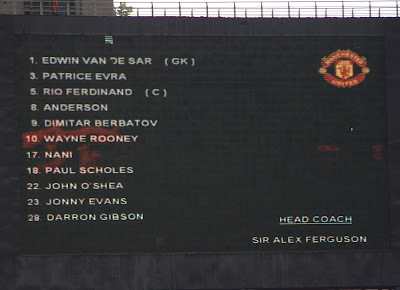 The match was ended with 3 - 2, Man Utd beat Malaysia Team.